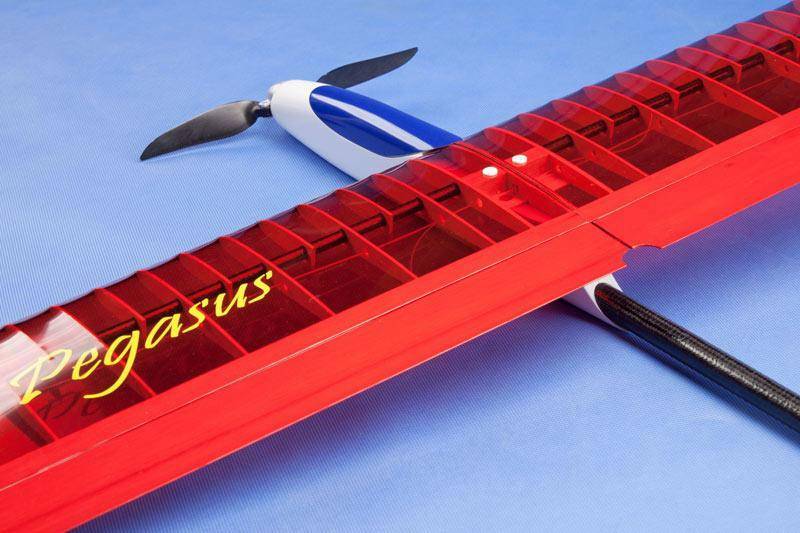 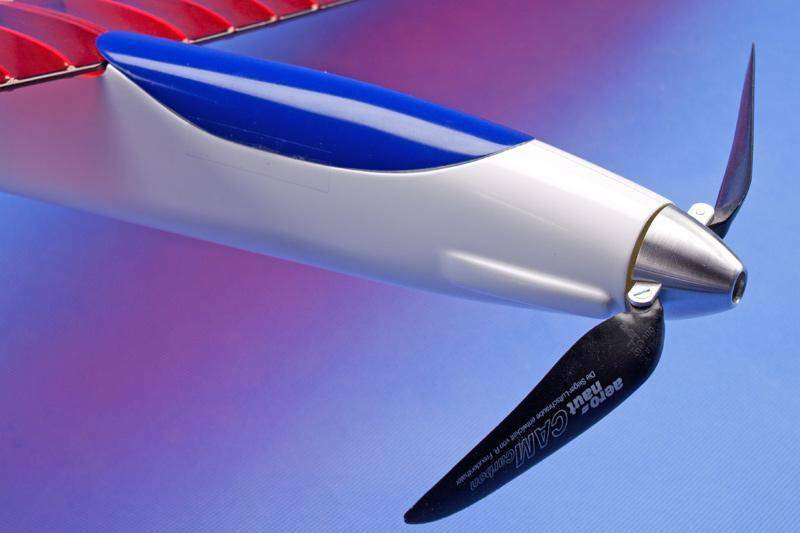 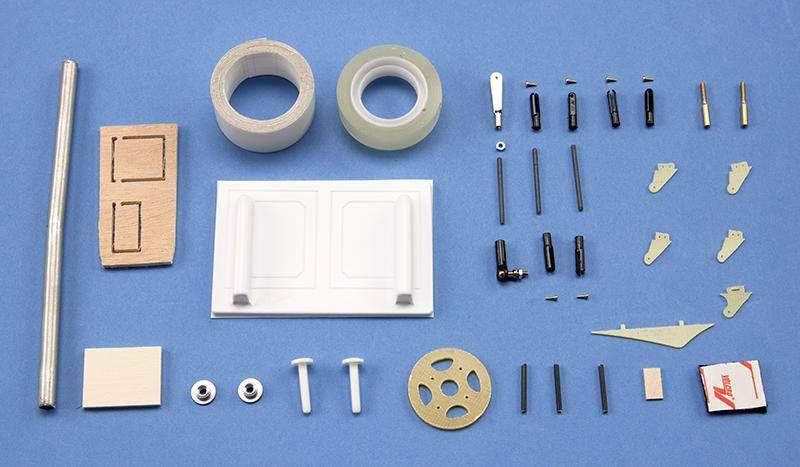 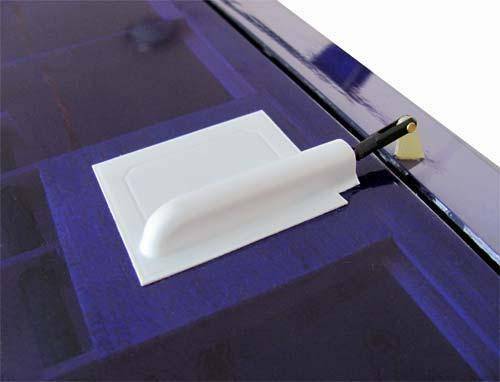 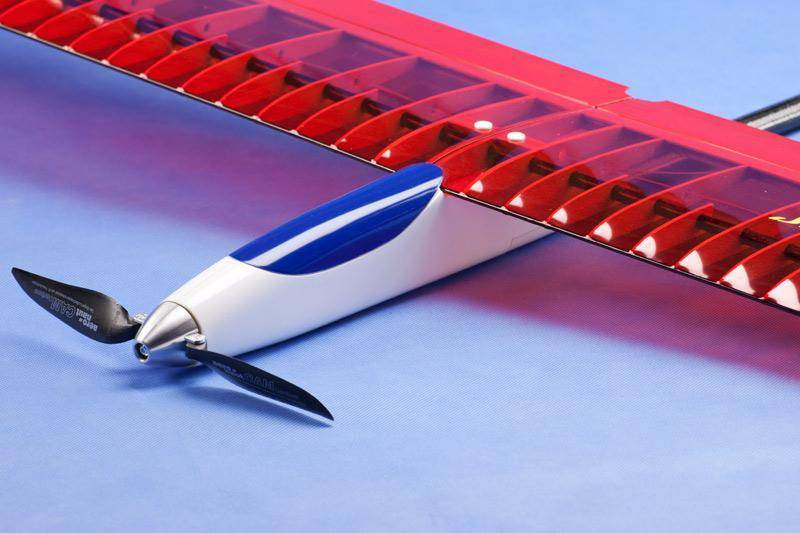 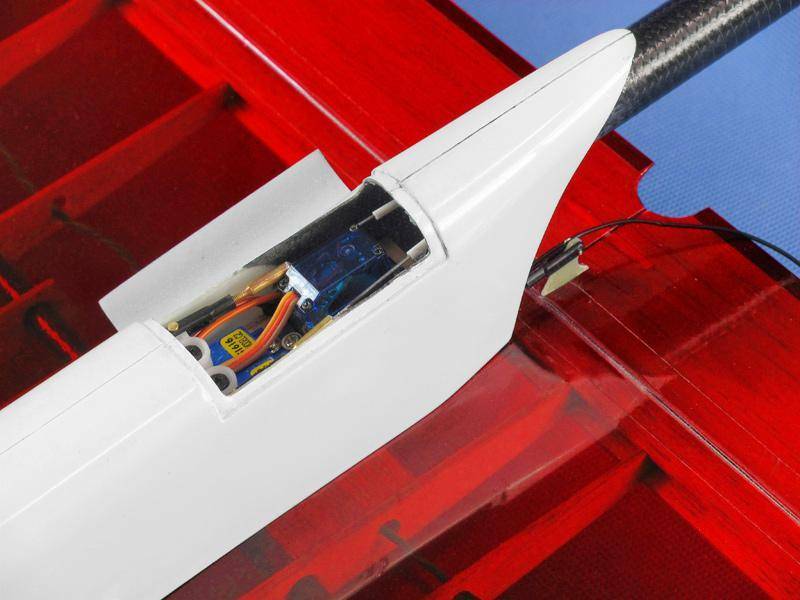 The Pegasus is a performance electric sailplane for sport and competition flying. 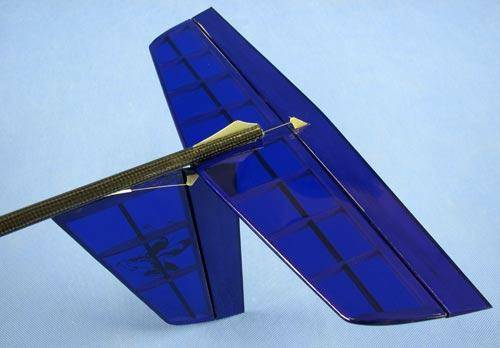 The Pegasus flies as good as she looks. 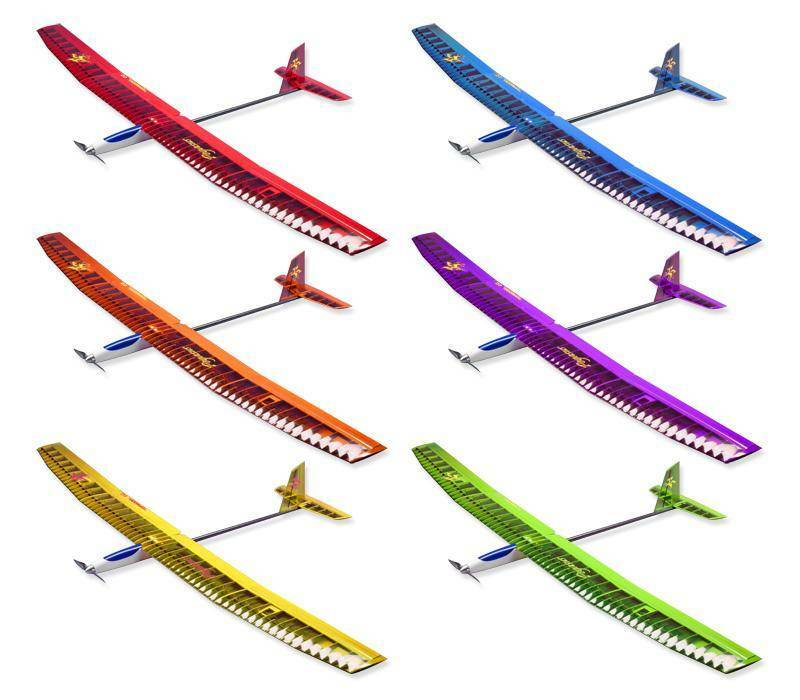 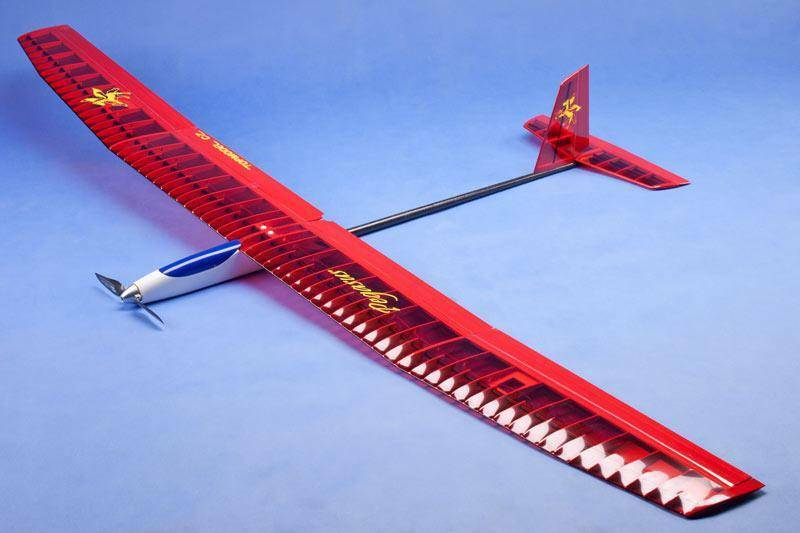 With a nice 2 meter wing span, she is a gentle plane, but the very versatile AG airfoil really lets her perform. 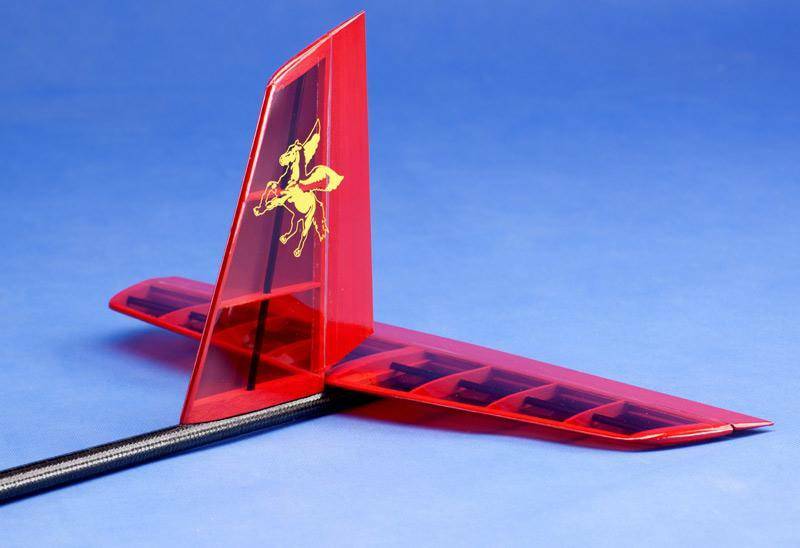 We currently are stocking this plane in the gorgeous transparent yellow finish.